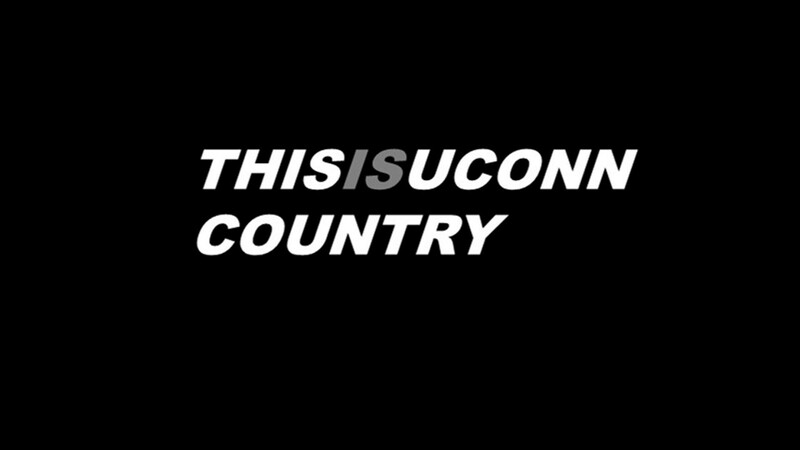 The future of UConn football got a lot brighter this morning as quarterback commit Steven Krajewski made it official as he signed with the Huskies during the first early signing day under the new NCAA recruiting rules. Hailing from Georgia, by way of Michigan, Krajewski has been molded by one of the top high school minds in the country, Rush Propst. A week ago, the Colquitt County Packers found themselves in a hole in the Georgia 7A State Championship as the scoreboard read North Gwinnett 16, Colquitt County 10 with just 5:50 to play. Krajewski walked onto the field, needing to drive the Packers 80-yards to keep their improbable playoff run to the title alive. Having played on the road for the first four games of these playoffs and seeing the title game moved from Mercedes-Benz Stadium to the home turf of North Gwinnett after a rare December winter storm in and around the Atlanta area cancelled games two weekends ago, Krajewski found his team on the road once again, their fourth test against a regional number one seed in this year’s playoffs. The noise and energy raining down from the stands couldn’t stop Colquitt County, led by Krajewski’s 4-for-4 performance, including a go-ahead 13-yard TD pass that put the Packers ahead 17-16 with just under 50-seconds remaining. He showed poise and calm in the pocket on the drive, leading his team closer to victory. The game ended up in North Gwinnett’s hands, but for Huskies fans, what Krajewski did on the final drive is promising. Being away from home for more than a month also helped drive him and his team throughout the postseason. 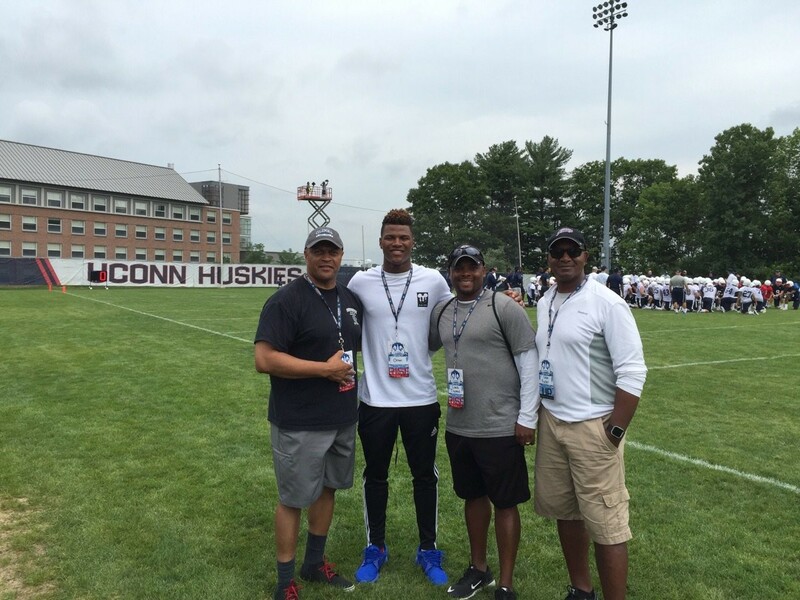 Bringing that mentality to Storrs will only endear him to UConn Nation. Speaking like a mature 25-year old, Krajewski talked about his decision to commit to the Huskies, his progression as a player, his experience at high school and his familiarity with UConn offensive coordinator Rhett Lashlee. Edsall’s choice of Lashlee as OC a year ago has gone a long way not just on the field in the dramatic increase in year-over-year offensive production, but on the recruiting trail as well. Lashlee knows southern football, and has made inroads at some of the major high schools across the region. Here, there were clear connections to Colquitt County for Rhett, including Bryce Giddens, the Packers current tight ends coach, who played on the offensive line under Lashlee at Arkansas State. Krajewski confirmed the familiarirty. Krajewski started his career in Michigan, before his family decided to move south, partly because of football, allowing Steven to compete at a much higher higher level. Krajewski credits his current head coach for his further development. That approach has gotten Propst back on the SEC’s radar, as it’s been reported that Tennessee and Alabama are in discussions that would potentially bring him to the college level in an assistant type role. Back in 2007, Propst interviewed with Nick Saban, but that fell through due to the myriad of personal issues that became public knowledge when stories broke on Paul Finebaum’s nationally syndicated radio show. Krajewski is keeping an eye on what transpires with his current head coach, but it would not have an impact on his decision. For those that haven’t seen him play, what type of quarterback will they see if they put on his film? In addition to the familiarity with Lashlee, Krajewski is going to be very comfortable in the offense he will be running in Storrs. As last weeks championship game played out, there was one observer who made the trip down from Connecticut to take in the environment and see how Krajewski reacted on the big stage, Randy Edsall. As official letter of intents continue to come in this morning, Krajewski is already becoming familiar with a new group of teammates, especially the ones in the 2018 class.